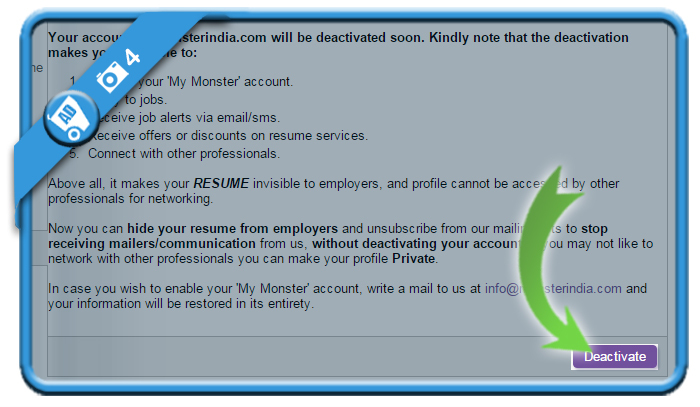 Monster India has a large offer of job opportunities across India. 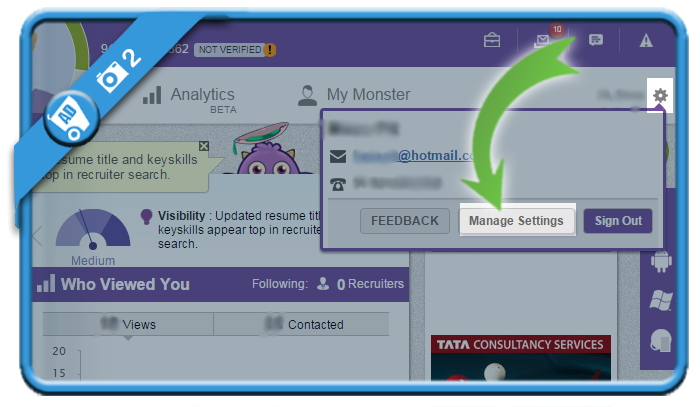 But when you’ve found the job you were looking for, you might be considering to close your account. In that case: Don’t look further, because I’m about to explain how you can do that in the Settings of your profile. 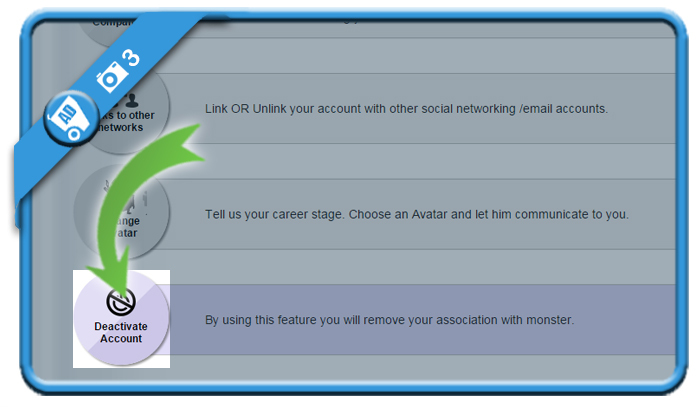 A message will appear right after the click:”You have been successfully signed out.” and your profile has been removed from their website. Mission accomplished!